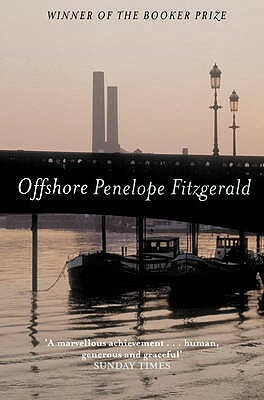 This is only the fourth Penelope Fitzgerald novel that I have read, and I have to say straight off – I enjoyed it enormously. A very busy weekend has forced me to read it slowly – which I am glad of as I have been able to savour it. It is after all a pretty short book.